Home/Blog/Savor all the flavors and aromas of Santorini in a glass of wine! Santorini is famous world-wide for many of its unparalleled charms, and one of them is its unique wines. Here, wine-growing goes on for over 3,000 years. The island’s vineyard is the oldest in Greece and one of the oldest in the whole Europe, since phylloxera, a vine disease that destroyed the majority of the European vines in the 19th century, never reached its shores. 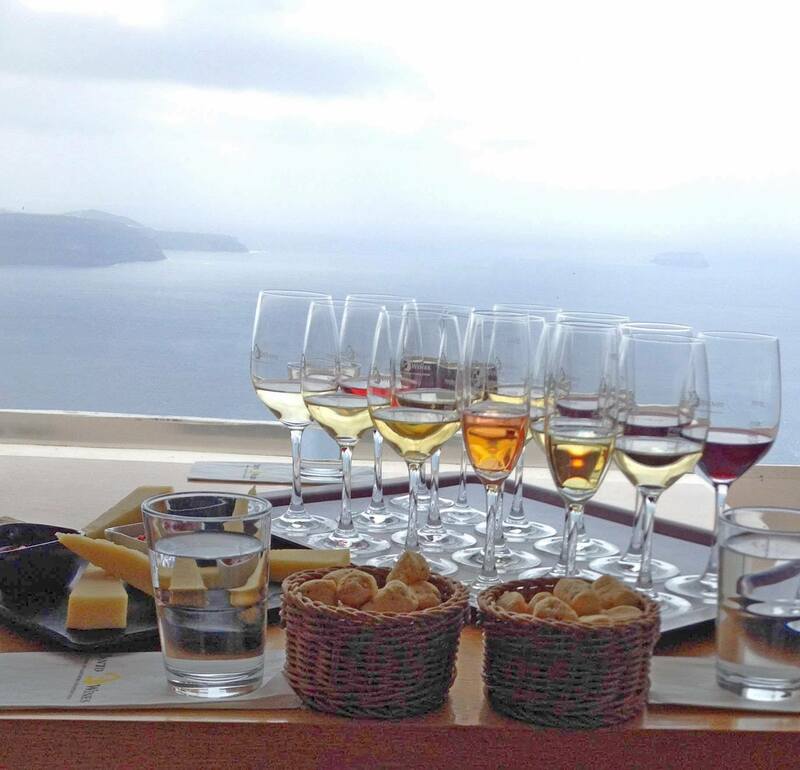 The variety and exceptional quality of Santorini wines are due to the island’s unique ecosystem: Its volcanic soil, combined with rare rainfalls, fierce north winds and the dense night fog that “rises” from the Caldera, gives birth to grapes that produce wines with characteristic intense aromas and flavors and high alcohol grades. The characteristic way of vine pruning, invented by the winegrowers thousands of years ago in order to protect their vineyards from the strong winds that sweep everything, is really unique: the winegrowers “knit” their vines in the shape of a coil, a basket, named kouloura. And what about varieties? Assyrtiko is the king here in Santorini, the birthplace of the famous white Greek variety, giving the 80% of the island’s production. 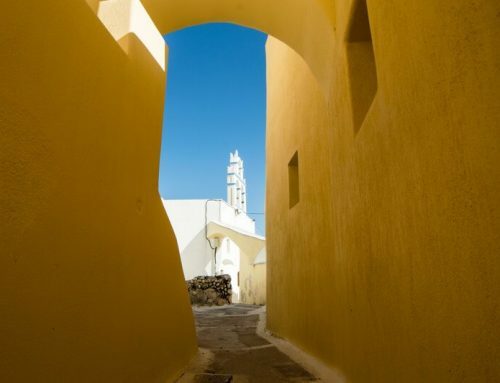 As a single variety or blended with two other excellent white varieties, the aromatic Athiri and the delicate Aidani, it produces the famous Santorini Protected Designation of Origin (PDO) wines: white, dry wines with high acidity, intense minerality and a remarkable ageing potential. These include, of course, the famous Vinsanto, Santorini’s traditional sweet wine, for the production of which the grapes bask in the sun for 10-13 days and then the wine is aged for at least two years in oak barrels. 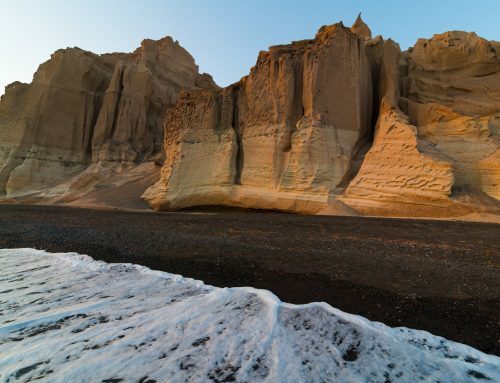 But Santorini also produces exquisite red wines, from the varieties of Mandilaria, Mavrotragano and Voidomato. You can taste and enjoy these wines everywhere on the island, but visiting a winery will offer you an unforgettable experience. There are many wineries that offer their visitors guided tours to their premises, wine tasting, and the opportunity to buy their vines. One of them, SantoWines, the Union of Santorini Cooperatives, was founded in 1947 and is today the largest organization of the island, representing all the cultivators and counting 1,200 active members. Once you get to SantWines, you will be greeted by friendly people who will guide you all around the winery. You will start by getting acquainted with the whole procedure of wine-making, from seeing the kouloures where the grapes grow, to tasting the delicious wine varieties, accompanied with barley rusks, local cheese, tomato dip and other traditional delicacies. 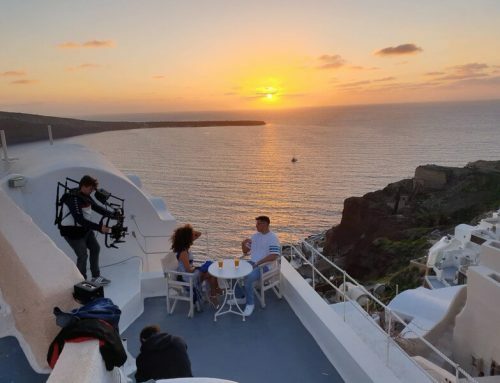 And the bonus is that, due to the winery’s location, you can enjoy your wine while witnessing the breathtaking view of the Caldera –and the whole island, actually– from its terrace all day long, but especially during sunset – a memory to savor forever! 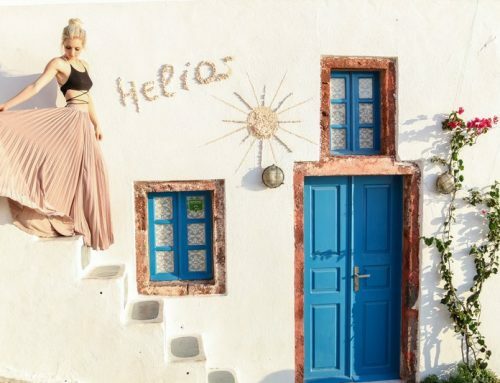 The guests of Santorini Paradise Cave houses, by showing their Privilege Card, have a 10% discount on the prices of wine tasting, guided tour and exhibition. 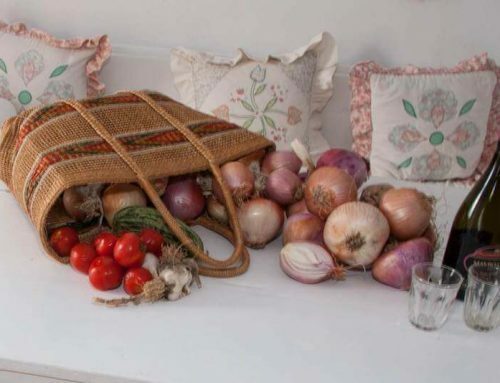 Especially for this year’s season, SantoWines offers an additional 10% discount for purchases from their Deli Shop, right beside the bar-restaurant, which offers a variety of authentic, traditional products nurtured by Santorini’s earth. Just ask for the extra discount voucher.